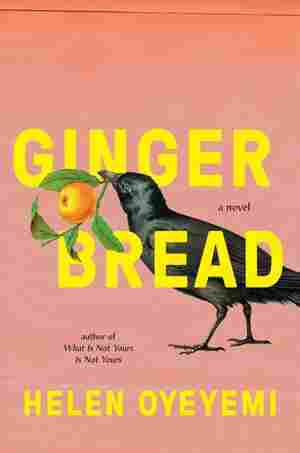 Gingerbread NPR coverage of Gingerbread by Helen Oyeyemi. News, author interviews, critics' picks and more. The award-winning author of Boy, Snow, Bird draws on the classic fairy-tale element of gingerbread in the story of a British family whose surprising legacy and secret past are tied to a favorite recipe.